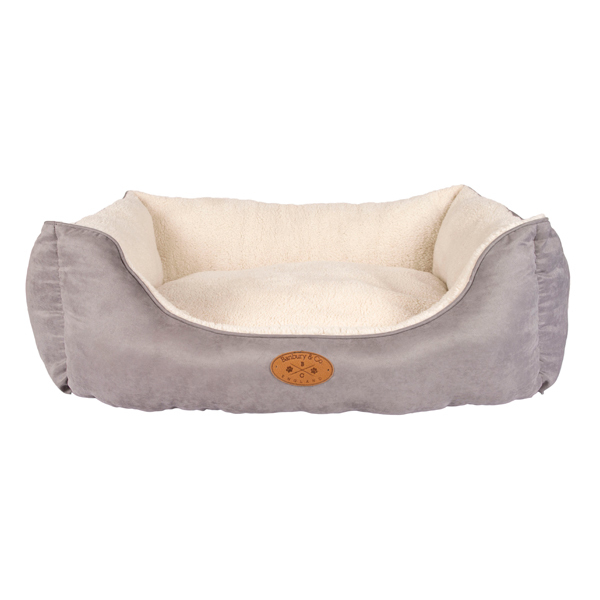 Treat your pet to this soft, luxury bed. This is a super soft touch pet bed designed to maximize warmth and extra comfort. Washable cover.